“And Elijah came unto all the people, and said, How long halt ye between two opinions? if the LORD be God, follow him: but if Baal, then follow him. And the people answered him not a word. 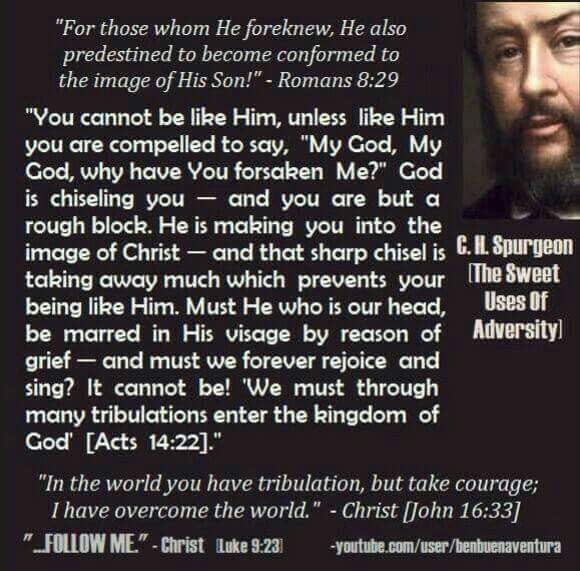 …And that ALL of these persecutions/tribulations are actually part of the tools that will mold me (and you) to becoming a JOINT-HEIR with CHRIST and also make me (and you) FIT for the Kingdom of Heaven. Instead, when faced with lack, delay, deceits, personality crucifixion, etc (even as a believer), they said it was due to inherited family curse(s)/oaths. Thus, they instilled the fear of Satan into people. Pimping him up to look more powerful than the Christ they supposedly proclaim and serve. Next Post EXPOSING THE BABYLONIAN SYSTEM.